"When you visit our dental office, your smile is our top priority. Our entire team is dedicated to providing you with the personalized, quality dental care that you deserve." 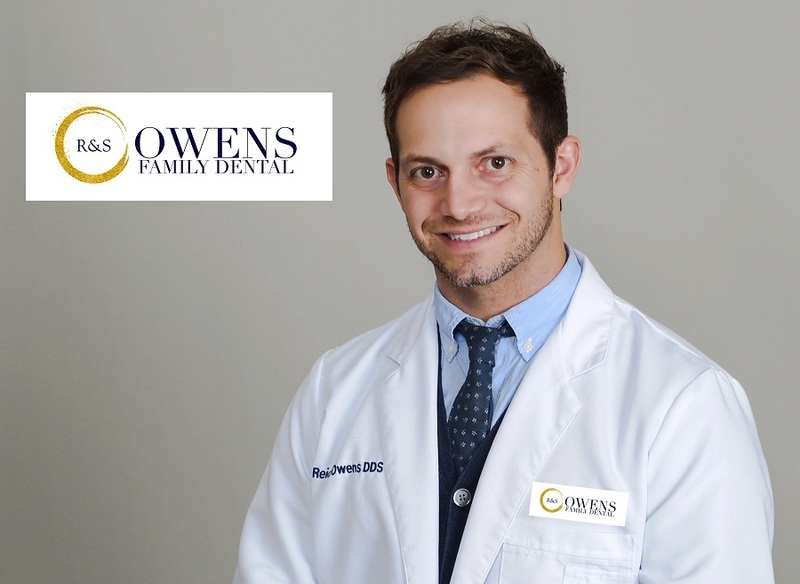 Since 1985, Owens Family Dental has practiced trusted and family-based dentistry for their local community in South Louisiana. Whether you are an existing or non-existing patient of ours, we welcome you with open arms and sincerely hope that our website can serve as an informative guide towards helping you reach your oral health goals. Our patients trust us as their Family dentist because we tailor every patient’s dental plan according to their specific needs. We have developed a healthy reputation for utilizing personalized dentistry to correctly determine which of our services and procedures would best accommodate those needs. We emphasize our care in general, family, and cosmetic dentistry in the Baton Rouge and Destrehan areas.